Ray Black, Jr. Gears Up for 2015 - Ray Black Jr. Round One-Ray Black Jr. 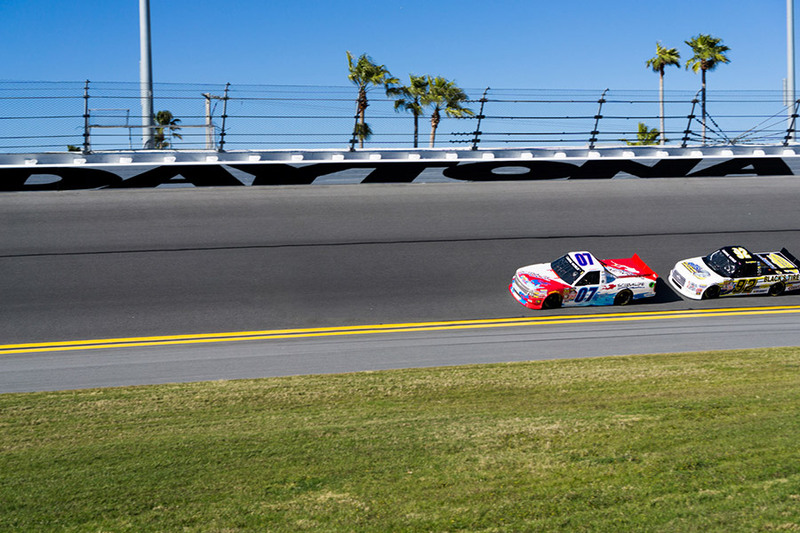 Battling for the Rookie Of The Year Title… Ray Black, Jr., will make his Daytona (Fla.) International Speedway debut this Friday night in the NextEra Energy Resources 250. After competing in seven NASCAR Camping World Truck Series (NCWTS) events for SS Green Light Racing last year, Ray will join the team for the full 23-race schedule this season and will also race for the Sunoco Rookie of the Year title.